Flaine is located in the Haute-Savoie region of France, around halfway between Geneva and Chamonix Mont-Blanc. Situated at altitudes of 1600-2500m, Flaine is the highest resort in the Grand Massif ski area – one of the largest linked ski areas in France. 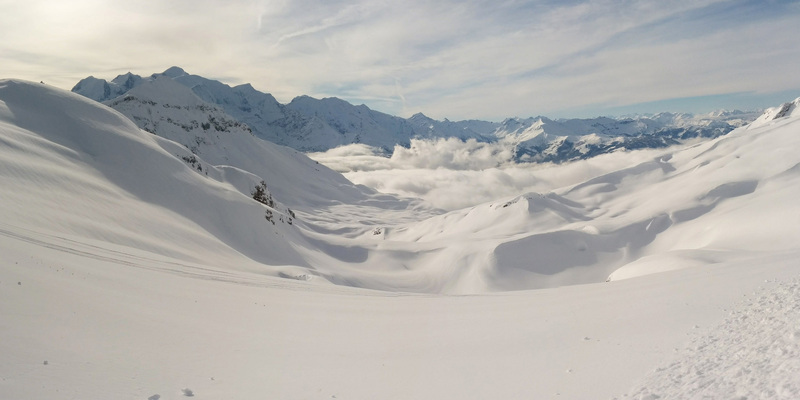 With 265km of pistes, the Grand Massif is made up of 5 resorts – Flaine, Samoëns, Morillon, Sixt and Les Carroz. There are 148 slopes which cater for all standards of skier, from the green slopes right up to the black pistes. Thanks to its high altitude and the fact that 80% of the slopes are north-facing, the Grand Massif benefits from excellent skiing conditions throughout the winter season. Located in the Haute-Savoie and facing the Mont Blanc panorama, the area has superb views. A car-free resort, Flaine offers the convenience of true “ski-in/ski-out”, where everything is designed to make your ski holiday as easy as possible. As well as the pistes and ski-lifts, for your après-ski time you will find shops, bars and restaurants offering everything from clothing and sports equipment to everyday groceries and tasty regional produce. 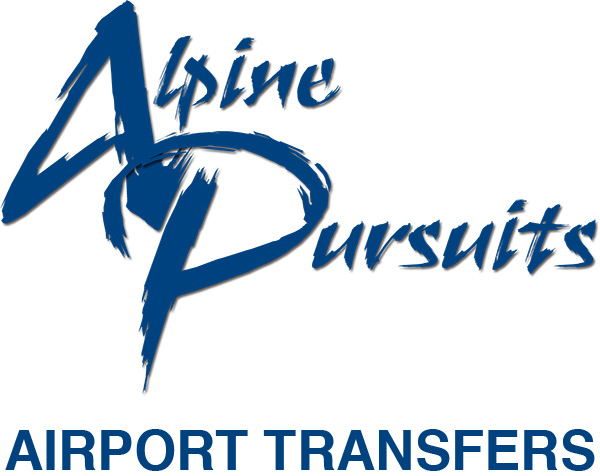 Situated just over 1.5 hrs drive from Geneva Airport, meaning that you can hit the high-altitude slopes both quickly and easily in your private transfer vehicle.